Need to send in for re-calibration. Low voltage. The EDM-930 needs a minimum of 12v. Verify power on J1 pins# 13 (red + power) and pin# 25 (black engine ground) directly to the EDM – not bus voltage. Not enough power -The EDM-930 needs a minimum of 12v. Verify power on J1 pins# 13 (red + power) and pin# 25 (black engine ground) directly to the EDM – not bus voltage. Install time for EDM 900/930. The four(4) wire FP on EDM-900/930 reading a negative value. To check the four(4)wire 0-30 psi FP sensor? 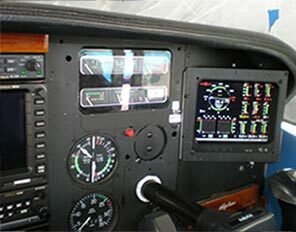 On the EDM-930 if it is showing a red ‘x’ for any one of the gages – Oil pressure, Fuel pressure, Fuel quantity, etc, as an example – the EDM is not ‘seeing’ this gage(s) sensor(s). Check to see if connected – crimps, connections and if plugged tightly into the 930. Hold the down the second button from the left (LF) while you apply power to the EDM-930. Keep holding the button down until you hear a ‘beep’. Take you finder off. After several seconds a “For Advisory Use Only” screen will come up with probe limits and software versions toward the bottom of the list. See “Acquisition firmware version”. THE FQ GRAPH AND DIGITAL READING ARE GONE – DO NOT APPEAR. DO THEY HAVE THE J5 CONNECTOR PLUGGED INTO THE EDM? HAS IT COME LOOSE? IS THAT HARNESS CONNECTED TO THEIR FQ LEVEL SENSORS? THEY MUST BE. NOW MAKE SURE THEY USE EZCONFIG AND GO TO ITS ‘FUEL PARAMETER’ PAGE IN EZCONFIG. DO THEY HAVE THE ‘RIGHT’ AND ‘LEFT’ TANK CLICKED? IF NOT THE EDM FEELS THEY ARE NOT INTALLED. 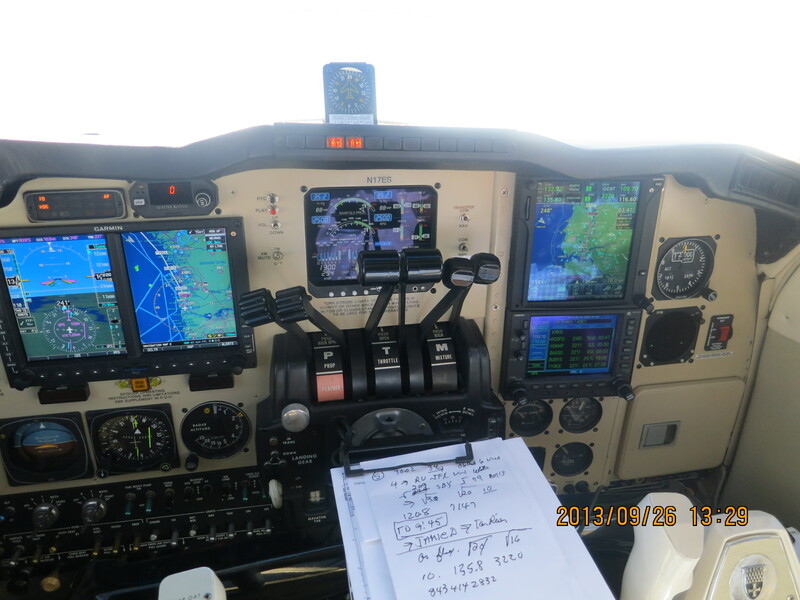 IF THEIR EDM-900/930 IS AN EXPER OR TSO’D UNIT THEY HAVE FULL CONTROL AND CAN MAKE CHANGES. IF THEIR EDM IS A ‘PRIMARY’ UNIT, THEY MAY NOT BE ABLE. THESE OWNERS CAN USE EZCONFIG TO SEE WHAT IS ‘CLICKED’ OR CHOSEN AND WHAT IS NOT. NO CHANGES CAN BE MADE. A PRIMARY KEY CAN BE ‘BURNED’ AND SENT TO THEM WITH CHANGES. 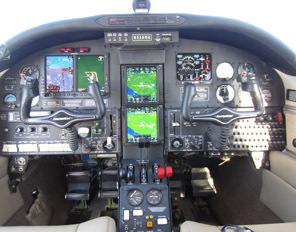 MAKE SURE YOU HAVE NOT LOST YOU CONNECTION FROM THE FUEL LEVEL SENSORS IN THE WING – IF YOU DO, THE FUEL QUANTITY LEVEL FOR THE RIGHT TANK, LEFT TANK WILL DISAPPEAR – OR ONE OR BOTH SIDES WILL SHOW AS RED X’S. ALSO IF THEY DO NOT HAVE A ‘FUEL QUANTITY TABLE’ YET, THEN THEY WILL NOT HAVE A FQ SCALE EITHER. THEY CAN USE EZCONFIG TO SEE IF THEY DO. AGAIN, IF THEY ARE AN EXPER OR TSO’D UNIT THEY CAN PUT IN THEIR OWN FQ INFORMATION. PRIMARY UNITS CAN NOT – A PRIMARY ‘KEY’ MUST BE SENT TO THEM. 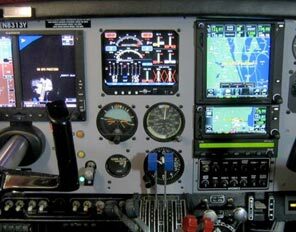 On the EDM-900 if it is showing dashes ( —- ) for any one of the gages – or – any one of these gages are ‘flashing’ on and off – whether Oil pressure, Fuel pressure, Fuel quantity, etc, as an example – the EDM is not ‘seeing’ this gage(s) sensor(s). Check to see if connected – crimps, connections and if plugged tightly into the 900. Can you change the Hobbs time in the field? NO. 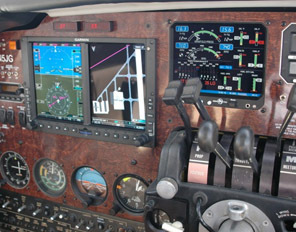 For either the Experimental, TSO’d, or Primary EDM-900/930 models, the Hobbs time – Tach time(Engine); EDM time; and Airframe time – can NOT be changed in the field. The EDM will need to come back to JPI for any change. Please call Technical Support at 800-345-4574 for a RMA number per before sending in. Check connection of RAD (Remote Alarm Display) cable to the EDM. Unplug and replug the cable into the 900/930. If the problem is still present call JPI Technical Support at 800-345-4574 for a RAD replacement. 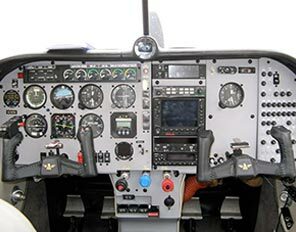 Please have your EDM’s s/n and aircrafts N number available . If you have already received a replacement RAD unit and it is still displaying the same ‘jumbled’ or incomplete characters, then the 900/930 will need to come in for repair. Call JPI Technical Support at 800-345-4574 for a RMA number before sending in the instrument. The EDM Hobbs time greater than Flight time. The data looks like it is recorded every two seconds because that is what the time stamp says, however, the hobbs time shows that it is missing about 3-1/2 minutes of data between one tenth of an hour, hobbs time. The data clock shows that it hasn’t missed a beat. The EDM will need to come in for a software upgrade. Call Technical Support at 800-345-4574 for a RMA number before sending in. 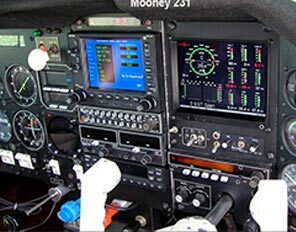 How do you hook up the EDM’s P5 FQ wires – black and white – to the ‘resistive’ fuel level senders? P5 FQ ‘Black’ wire is ground and must be connected to the resistive fuel level sender ground – the same ground the sender is using. The ‘White’ wire is signal and is connected to the signal contact on the fuel level sender. EDM-930 w/ Pennycap P5 harness hookup. 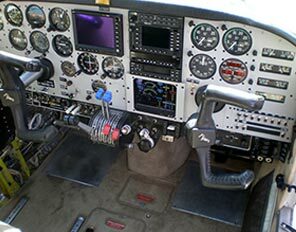 If the aircraft has a Pennycap system, you will see a ‘box’ or boxes that your aircrafts capacitve fuel tank sender wires are connected to. These box(s) may be in the headliner of the aircraft. 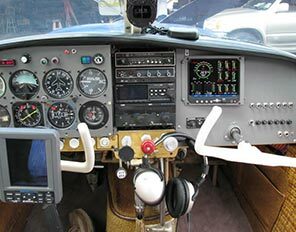 For example, the Cessna T210L or M, may have three wires off that box(s) – a Black wire marked ‘Return’, a Orange wire marked ‘Right meter’, and a Blue wire marked ‘Left meter’. You will connect both ‘black’ wires from the EDM-930 P5 FQ harness and connect them both to the Black ‘Return’ wire. Then the Left tank ‘white’ signal wire on the P5 FQ harness to the Blue wire marked ‘Left meter’, and the right tank P5 FQ ‘white’ signal wire to the Orange ‘Right meter’ wire. The time of the most recent flight may not be reflected in the Hobbs meter.